[KEYNOTE] Lily Harder - For the Industry. By the Industry. Lily Harder is the Vice President of Research for Mintel Comperemedia. Lily specializes in the financial services industry, researching and presenting on the latest industry trends, competitive intelligence insights, and newsworthy developments. 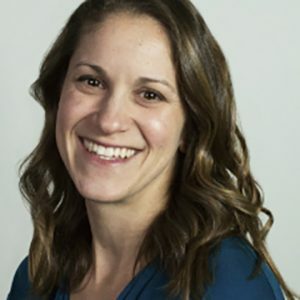 She is also responsible for leading a team of senior industry analysts that produce both custom and syndicated competitive intelligence reports. Lily earned her BA in Economics from Northwestern University and her MBA from ESADE in Barcelona, Spain.